CLB’s S-Series software suite is the heart of the system’s functionality. A variety of software applications provides tailored tools to fully control the whole CLB system. 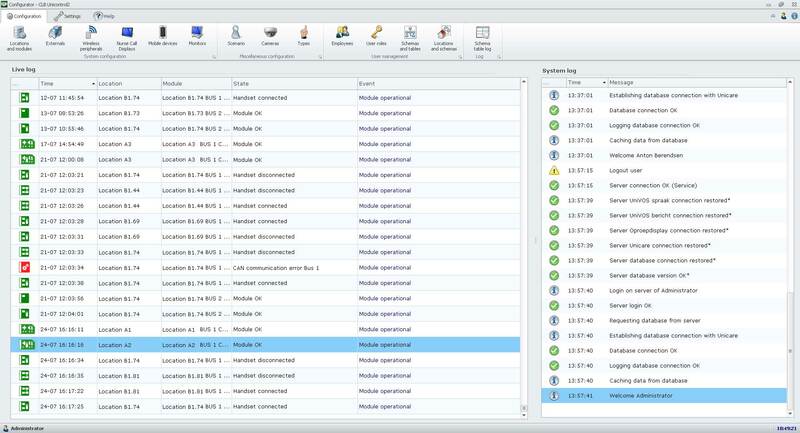 Intuitive, easy to use and efficient user interfaces help users to manage the system as well as routing and handling notifications. Locations, residents, staff, alarms and other data is protected and can only be accessed and managed with the right credentials. Software settings such as priority, call types, delays etc. can be easily adjusted to fit every need. The S-Series suite is all you need to set up the system. A step by step approach makes it easy to configure the entire CLB system. Features such as playback of recordings, talkback and configuration of trigger levels are a single click away. Designed with a focus on user-friendliness, the CLB Alarm and Event Handler receives alerts as incidents happen and provides at-a-glance information tagged with priority identifying icons, so operators immediately know where to focus attention. 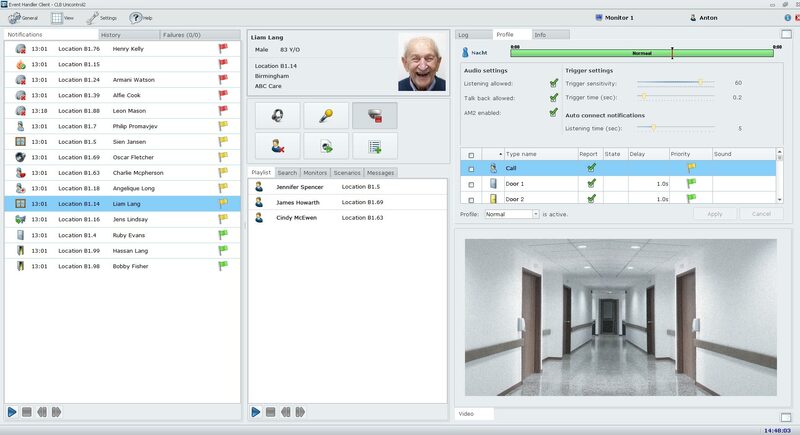 A single mouse click on the item connects the operator with the room and displays status and all relevant resident data, as well as the available in-room monitoring devices. 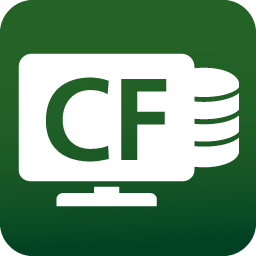 CLB’s Report Generator is a powerful tool for retrieving information from the database. 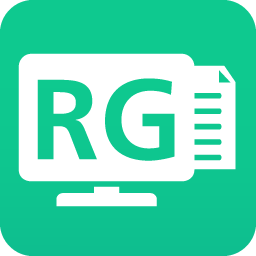 The retrieved data can be exported via common file types such as .XLS, .CSV and PDF so it can be used in other reporting systems or analytics tools. 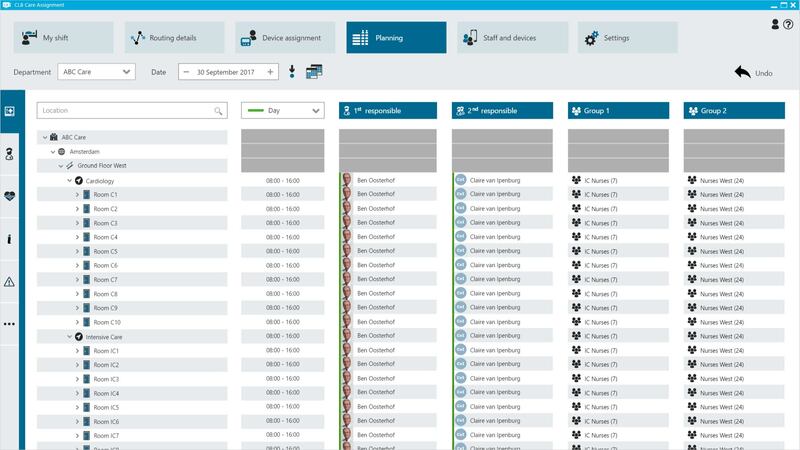 A flexible grid makes it possible to customise the layout of the data. A variety of information can be retrieved from the database. 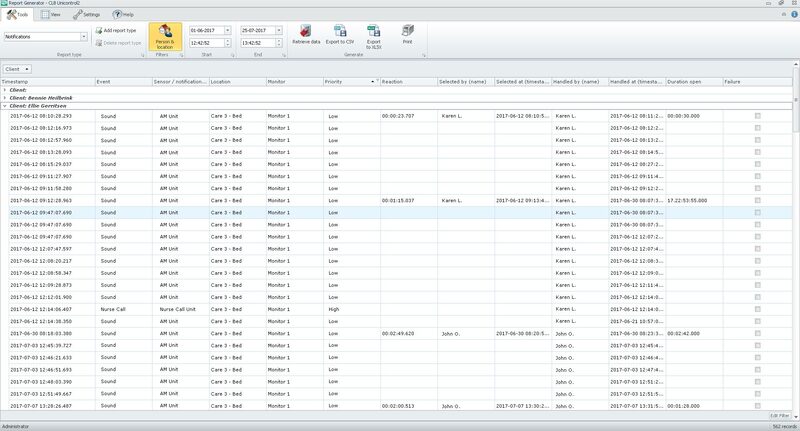 Possibilities include creating a hardware overview report, notification history, resident profiles, user permissions and more. 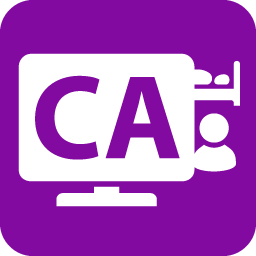 The Care Assignment application provides an intuitive way of managing staff, groups and shifts. Based on the origin of the call, the call category and assigned staff, the CLB system knows which staff members to send a message to. CLB’s Configurator is developed to set up, control and maintain the entire CLB system while keeping a clear overview. The Configurator enables set up of location and module trees. Locations can be configured on various levels, from area level (e.g. country, province) to a specific position within a room. Modules can be allocated to locations and all module settings can be fully managed with one single Configurator.